Futuristic City skyscraper The Tulip got another step closer to reality today, as the City of London's Planning and Transportation Committee voted 18-7 to approve it. The planned high-rise is the work of Foster + Partners, the designers also responsible for The Gherkin. Over time The Gherkin has been eclipsed, first by The Shard, and then by plenty of other skyscrapers towering over it in the City. Now Foster + Partners are hoping leave their mark on the skyline once again with this new offering. 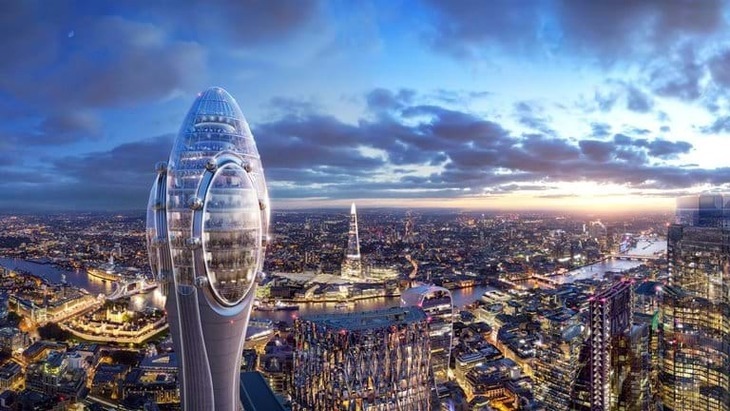 Positioned at 20 Bury Street, mere metres away from the Gherkin, The Tulip will be 305.3 metres tall and hopes to welcome 1.2 million visitors every year. Of course, the Tulip isn't its official name — it's a nickname bestowed upon it by the skyscraper aficionado community. We're still disappointed they didn't go with our own offering: 'the fruiting body'. Looking at the proposed images, you might wonder about the little spheres decorating the building's exterior. 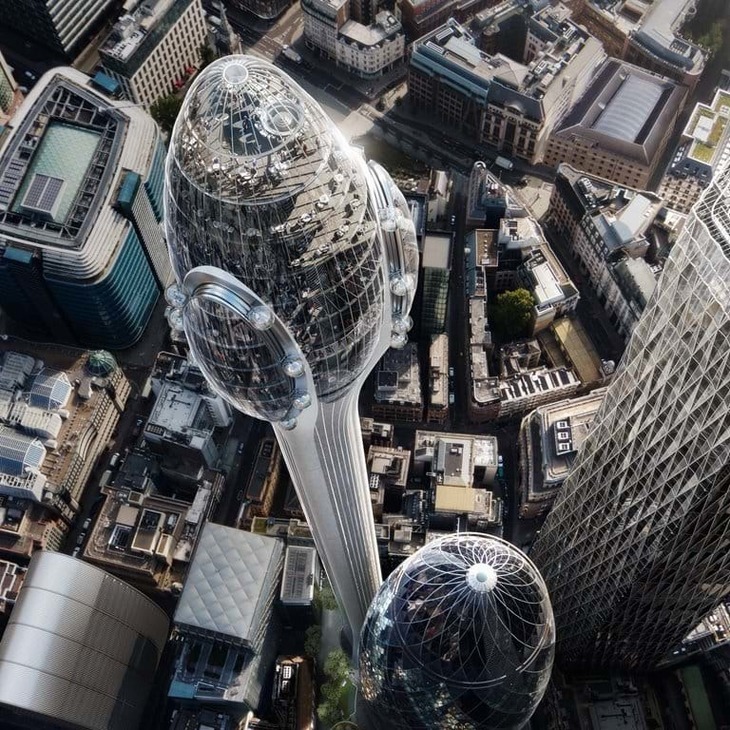 They're pods that will rotate around the outside to give visitors a range of views of the City. They seem like excessive novelty additions when the viewing platforms are already so high... but that doesn't mean we won't be shoving our way to the front of the queue come opening day. That seven people opposed The Tulip in today's vote highlights that not everyone is so jolly about the proposed development. City Airport raised concerns that the building could interfere with its air traffic control set up — although these fears have been allayed by NATS, air traffic control experts. 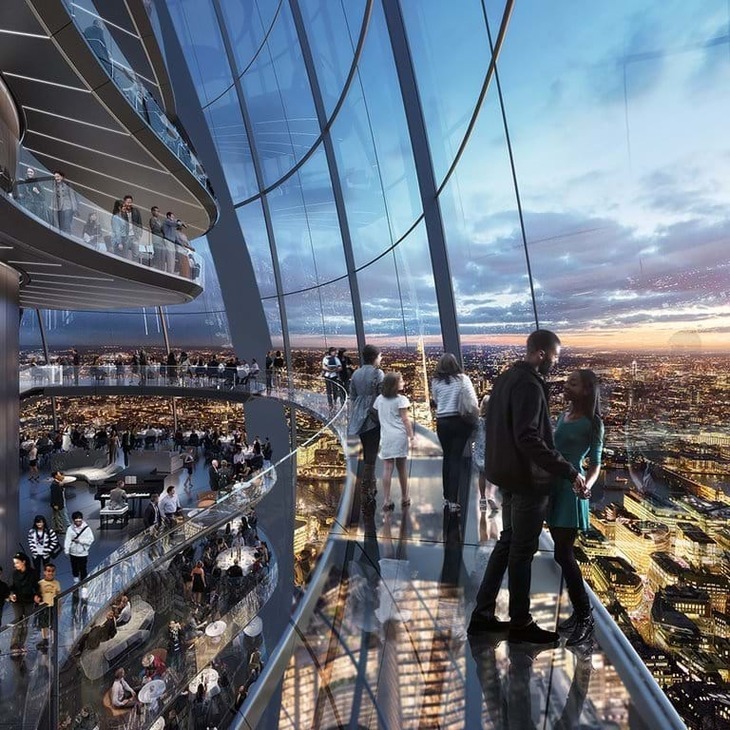 And Mayor of London Sadiq Khan opposed the building, because it doesn't comply with his London Plan, as it fails to provide free entry to a publicly-accessible viewing platform. 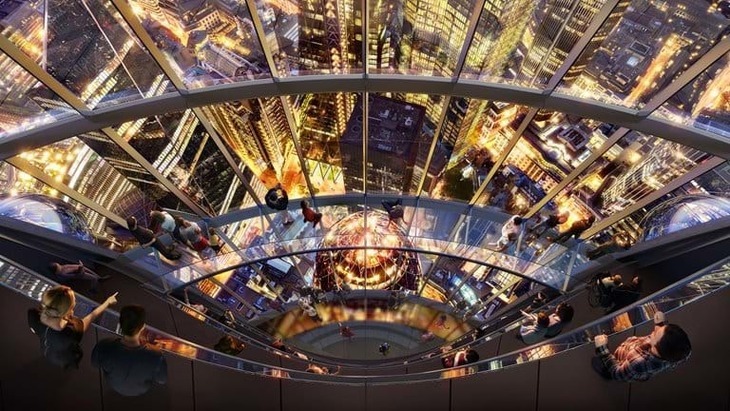 Instead you'll have to fork out cash to go up to the top and enter one of those sci-fi-style rotating glass balls. After a lengthy and robust debate, the committee agreed to approve this truly unique visitor attraction. One of my key objectives as Chairman of the Planning and Transportation Committee has been to enable the continued transformation of the City of London into a place which welcomes members of the public on weekends as during the week. This building has the potential to play an important role in realising our vision of the Square Mile as a vibrant 24/7 city.